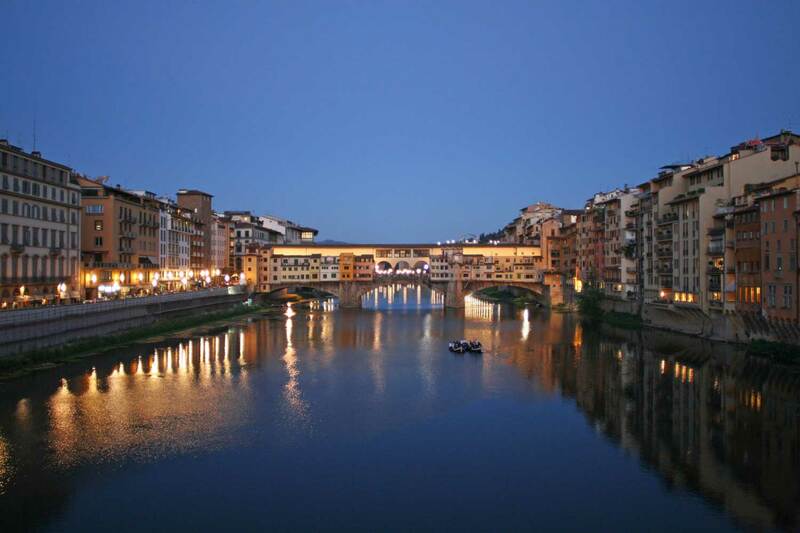 A Walking Tour of Florence including a visit of the Accademia is a perfect match for those travelers who want to see Michelangelo’s David, but also the other must sees in Florence. 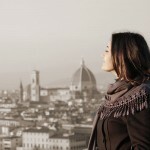 During this tour of Florence we will visit together the city center and its marvelous squares. For refueling during the Florence city tour we can stop in one of the coffee shops to have an espresso standing at the counter like Italians do or even better, a gelato in one of the best gelaterias where the locals go. To really comprehend the spirit of the city, we will walk on narrow streets away from the crowded areas where we can still see today the tower houses where people lived 800 years ago. 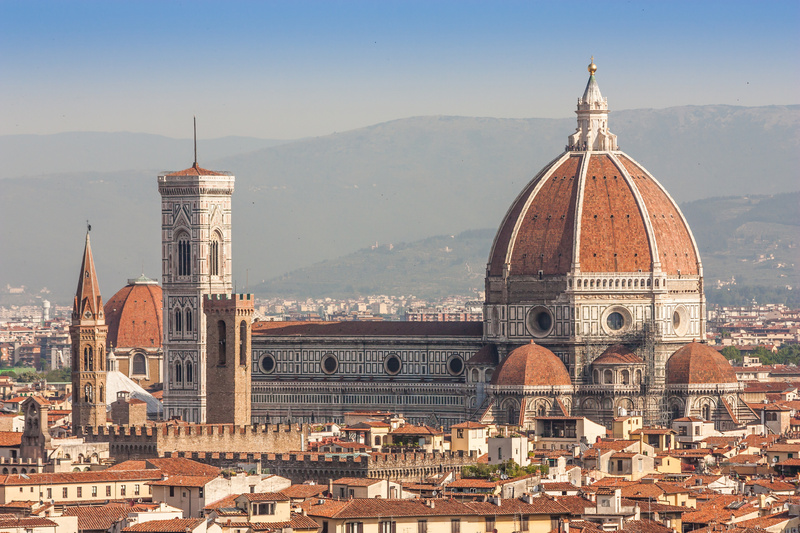 A Florence tour is not complete without a visit of a traditional workshop where the artisans are still creating real masterpieces made of gold, semi-precious stones or marbleized paper. During the second part of the private tour of Florence, you will discover the story of Michelangelo’s troubled life perfectly reflected in his art. The tour of the Accademia Gallery is focused on the David, made by the master in 3 years when he was only 26 years old. But there are other masterpieces we cannot miss, such as the “Slaves”, Michelangelo’s unfinished statues made for Pope Julius II and some other works of art that deserve our attention. Your private tour guide will make the reservation for the entrance tickets in order to avoid the queues in the unreserved line. The Accademia Gallery is closed on Mondays. On the first Sunday of a month it’s not possible to make a reservation to skip the line. She was very accommodating of the groups needs ( a few had difficulty waking), extremely knowledgeable presentation and excellent command of English. She selected excellent places for lunch and Gelato, and was very enthusiastic. 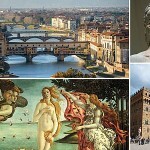 She made the tour very interesting by adding historical details about Michelangelo's David not commonly known.